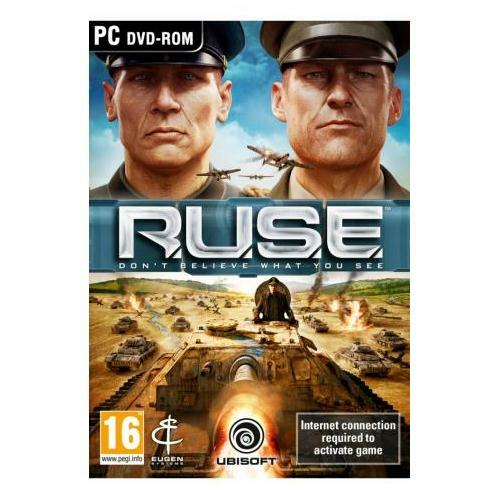 RUSE is one of the most interesting video games of the year that has received many excellent reviews from critics around the world. 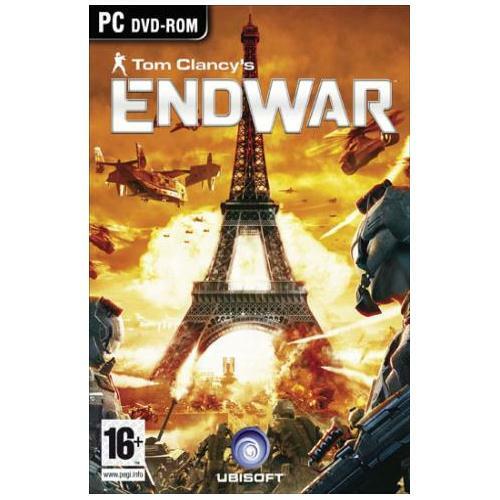 This all new strategy game sees players thrust into the world of modern warfare as they attempt to lead their troops to victory against one of the most dangerous enemies to date. 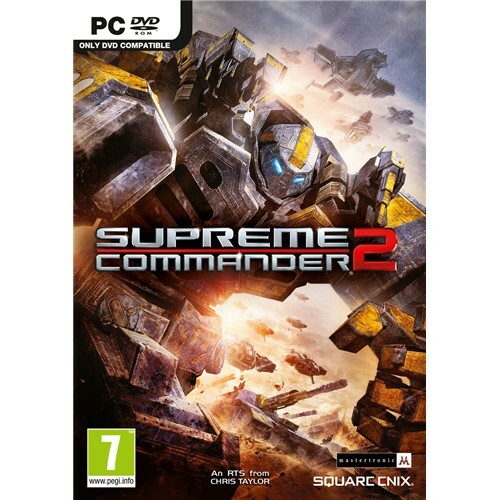 Supreme Commander 2 which is now available for the PC Windows gaming system is the all new edition of the much loved strategy war game. This exceptional new game from Square CNIX is set to take the world by storm and has already seen excellent reviews from many of the industries leading video games critics. 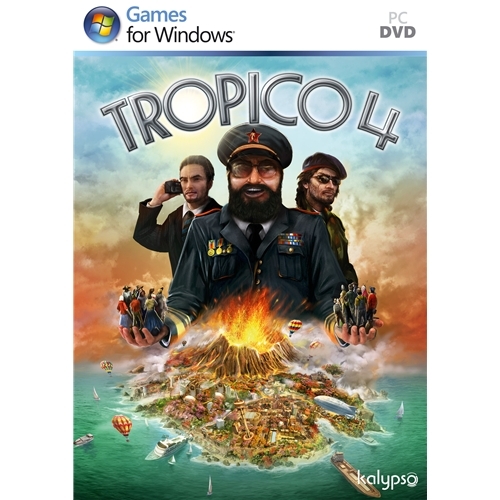 Tropico 4 which is now available on the PC Windows video gaming system is one of the most astounding games of its kind. 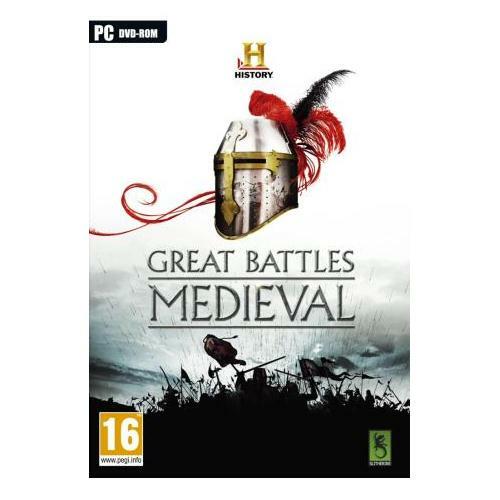 This all new game sees players skills and wits tested to the max as they attempt to compete against some of their toughest adversaries to date.